I recently decided that instead of having two totally neglected blogs, I should try to have one mildly maintained blog. A little Marla and Shane at work and a little Marla and Shane at home. We are, afterall, Marla and Shane in both places! So, Left on Amelia will remain a family and food blog, but now it will also have a little more photography action! This past weekend I took a road trip with Brittany to Altanta. We went to shop, eat, visit with friends, and of course load up on groceries. The highlight of our weekend was meeting sweet Cassia for the first time! Like Sonny, Cassia is a much loved, third born “bonus” baby! You are loved sweet baby! What a wonderful and perfect blog post!! It is hard to have a 3rd so far behind the other 2 but totally worth it. There is something extra special about the way they change the family dynamics. Gorgeous baby and photos! LOve Love the merger of all things Marla and Shane! never get enough of your wonderful photos, they never fail to make me smile! Such beautiful photos. and Cassia is a doll. Just totally lovely photos. You must be a very special friend. I am a friend of Grand Jane! wonderful idea! your photography is gorgeous. and i am totally in the obsessed-with-bonus-third-babies club 😉 i dont know what it is about them that changes your life so intensely, but they do! My 3rd born ‘bonus’ baby is a dream. A chaotic joyful sweet fun-lovin shake-your-head-but hold-your-heart dream. 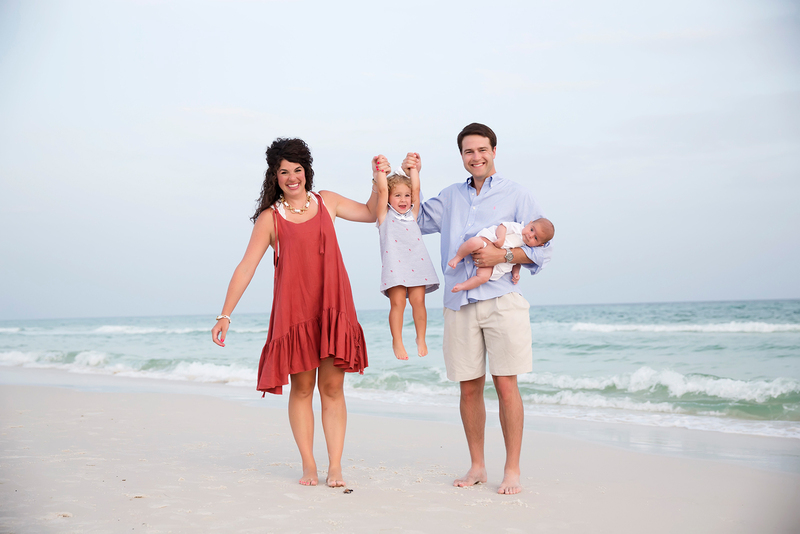 We are professional family photographers in Rosemary Beach Florida. We take beautiful photos of family vacations, vow renewals, and businesses along scenic 30A. Watching them grow up: Ten years of family photos in Rosemary Beach! Planning a family photo shoot on your next beach vacation!